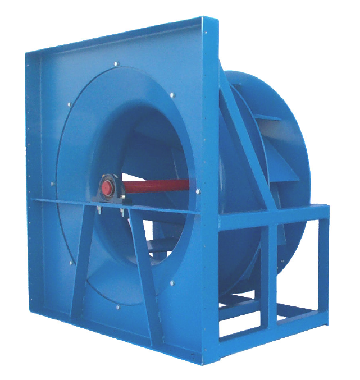 Continuously welded and painted steel impeller with 10 Airfoil blades (NAPAF, size 12’’ to 63’’) or backward curved (NAPBC, sizes 10’’ and 11’’). New rotating diffuser impeller design on all the sizes. Heavy gauge welded and painted steel structures. Suitable for applications up to 12.5” WG SP and volumes to 120,000 CFM. The new rotating diffuser design slows down the air and allows a static pressure regain. Very wide operational working field with high efficiencies and low noise emissions. Class II available on all sizes.